The new IP PBX telephone system is a kind of private branch exchange that acts as a complete telephone system, providing companies and organizations phone calls through the use of IP data networks. These conversations are sent over the VoIP network as data packets, allowing maximum efficiency in the transmission of data from one place to another regardless of where you are in the globe. It has been garnering enough attention in VoIP Singapore thanks to its advanced communication features, versatile scalability, and ample robustness that is ideal to cater all the needs of enterprises. This new kind of private branch exchange can also connect to PSTN lines with the use of an optional gateway. With that, upgrading a Singapore business’ mode of communication to this advanced form of voice and data network is now made as easy as ABC! Because of the many advantages to adapting a cloud VoIP, companies do not have to disrupt their current communication operations entirely. Using the new IP PBX allows a business to keep their old telephone numbers. There is no need for you to worry about reprinting the contact information on the company’s business card or edit the information placed on the letterhead. An IP PBX can switch local calls over the company’s data network, allowing users to share the same external lines. This new kind of hosted pabx system integrates into the network through the use of one or more phones, a server, and an optional gateway that will enable the system to connect to existing PSTN lines. The server acts in a similar manner like that of a proxy VoIP server; meaning the company phones must first register with the server so that should they make a call their connection will be established. 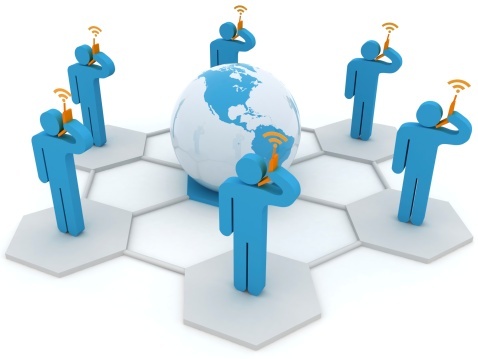 With a hosted VoIP system, the server also contains a general directory of all the connected phones or users along with their respective SIP addresses. Hence, it is able to connect an internal call or reroute an external call through the use of an optional VoIP gateway. Consulting your service provider like www.crystalvoice.com.sg in SIngapore about further information on how VoIP Singapore works is encouraged. It will also give you all the necessary information you need to know before you commit on changing the current system of your company. 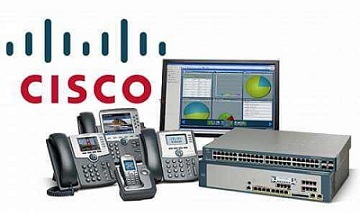 This new IP telephone system can be of more benefit that your old pbx phone system. Why? One reason is that it is considered to be much easier to install and configure with. With this new system, it runs on a computer software that is enabled to leverage the processing power, current user interface, as well as the primary features of the computer itself. Finding someone who can run the VoIP system won’t be a headache either. Anyone who has a background in networking and working with computers is likely able to install and manage an IP PBX. You won’t need to find a specific installer that specializes on a particular propriety system, which is often how the traditional telephone system gets installed. Say goodbye to phone wires! 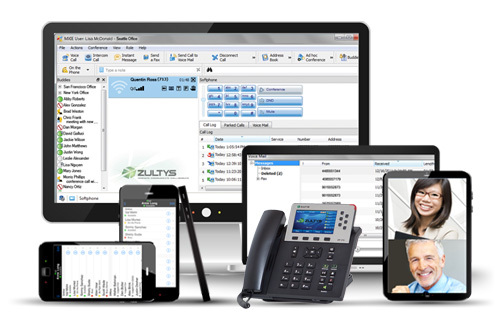 Another advantage of using a cloud VoIP is that you may be able to eliminate phone wiring. Phones are connected directly to a standard computer network port, which can also be shared with the neighboring computer. Phones in software forms can also be installed directly on the computer. This eliminates the need for phone wirings which is notorious for taking up a lot of space and ending up in a tangled mess. With that, moving or adding another extension is also made a whole lot easier. A much better customer service along with work productivity can be achieved thanks to an IP PBX. Since a Singapore company’s telephone system is now generally computer-based, you can now integrate the functions of your typical phone and apply it onto your business. VoIP Singapore is greatly beneficial especially to call center companies, who handle couple of calls at the same time, and also to companies focused on sales. When an agent answers a call using VoIP, being able to automatically bring up the said customer’s record can reduce time and dramatically improve the quality of customer service offered. It can be considered as an efficient form of multitasking. Outbound calls can also be directly imported from Outlook, saving the need for each user to key in each phone number. With a software-based system, developers can easily improve and add key features to the IP PBX. Ideally, having a hosted pabx would give you an advanced phone system that has a distinguished feature set to suit the needs of your company. This includes voice mail, advanced reporting system, troubleshooting features, auto attendant, and more. These options often cost additional dollars if you wish to have them in your traditional phone systems. But with a set of competitive developers, you can manage your features at will. Saying goodbye to your old, traditional pbx phone system might be a big decision to do, but there are plenty of compelling reasons as to why you should start considering the use of an IP PBX telephone system for your company in Singapore. Changing to VoIP can be beneficial to your business — granted you take time deliberating if the system can truly cater all your phone needs, weighing in if it is truly the “right” fit that is essential for your company.